A Thai worker in the Philippines was deported after he posted racist and anti-Filipino statements on Facebook. Many cheered the deportation but some also described it as an attack on free speech. 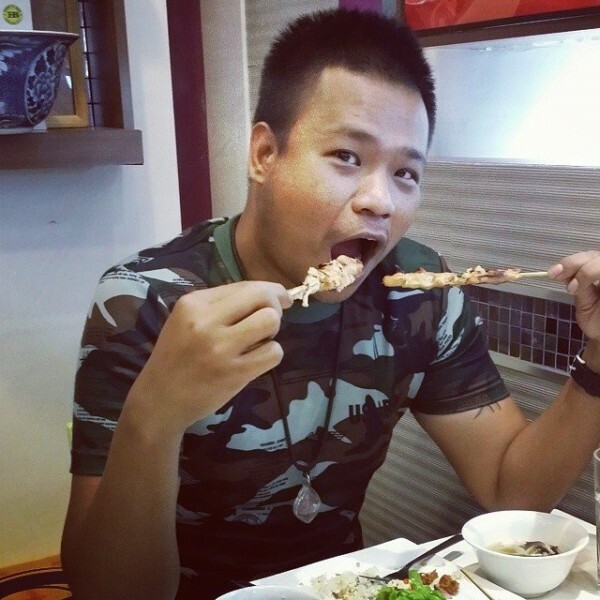 Prasertsri Kosin, known as Koko Narak on social media, angered many Internet users in the Philippines after he called Filipinos “pignoys”, “stupid creatures”, “low-class slum slaves” and “useless race in this world”. His insulting remarks went viral last week. Koko Narak was eventually fired from his job in Taguig City, located in the Philippines’ central business district. The Bureau of Immigration also reacted quickly by issuing a deportation charge against the Thai national for “undesirability” over his offensive posts on Facebook. Koko Narak surrendered and opted for voluntary deportation. He was included in the agency’s blacklist, barring re-entry into the country. While the Philippines respects freedom of expression, we in the Bureau cannot tolerate or allow abusive and foul language, especially coming from foreigners as against our own people. This is my great sorrow to inform you that I am very sorry what I've done or posted the racist comments whether on the Asean [Association of Southeast Asian Nations] page or my personal Facebook. I didn't mean to hurt your heart Filipinos. Surprisingly, most of my debates on the page hurt you because of my immaturity. This is my sincere apology to all of you Filipinos. Despite his apology, Koko Narak was still deported. But offensive, hateful and downright irresponsible as they are, they were not criminal. If the authorities believed that his statements were recognizably criminal in character, they should have charged and prosecuted Mr. Kosin using applicable penal laws and respecting his right to due process of law. This did not happen in this case. The response of the Bureau of Immigration has jeopardized the right to freedom of expression itself. Mr. Kosin has already issued a public apology. Let’s accept the apology and move on.